We bring to the attention of our readers the following report, which portrays Israel as an active partner in the US-NATO led war on Syria. 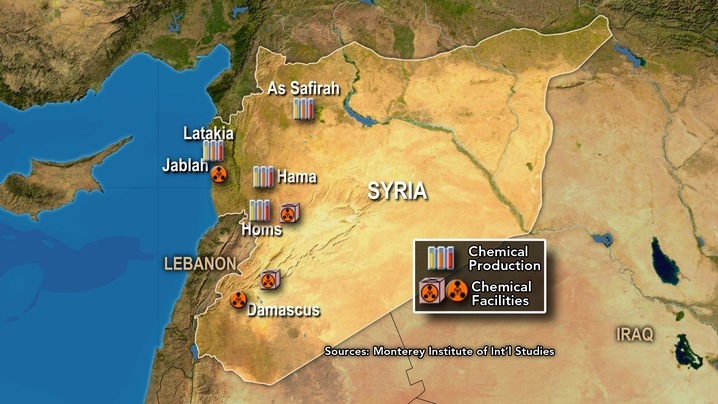 Alleged WMD facilities are being used as pretext and a justification to wage a preemptive attack on Syria. Israeli sources reported Monday that the Israeli government of Benjamin Netanyahu asked Jordan, twice in the last two months, to grant Tel Aviv a green light to strike what Israeli claims to be Syrian chemical weapons facilities. The issue was revealed in a report by Jeffery Goldberg of The Atlantic, who also reported that Jordan has, so far, rejected any Israeli request to strike Syria. 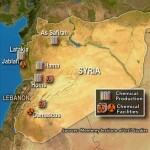 Goldberg added that Israel has the option to go ahead and strike the Syrian facilities without Jordan’s approval, similar to what Israel did when it bombarded what is believed to be a nuclear plant in Deir Az-Zour, in Syria, but Tel Aviv is now concerned about the political aftermath of such a strike, and the repercussions that could take place in the region. Goldberg reported that Jordan told Israel that “the current time not right for such an action”, Israeli Israel daily, Haaretz, said. It is worth mentioning that the Atlantic reported that Israeli and American drones are conducting surveillance over the Jordanian border with Syria “to uncover and document Syrian chemical facilities not far from the border area”. The Atlantic added that Netanyahu even sent representatives of the Israeli Intelligence Agency (Mossad) to Amman in an attempt to coordinate the strike with Jordan but the Jordanian leadership refused to grant Israel any green light. Meanwhile, the United States reaffirmed its stance and position that was initially stated by President, Barack Obama, who said that using chemical weapons by the Assad regime in Syria is a “red line”.